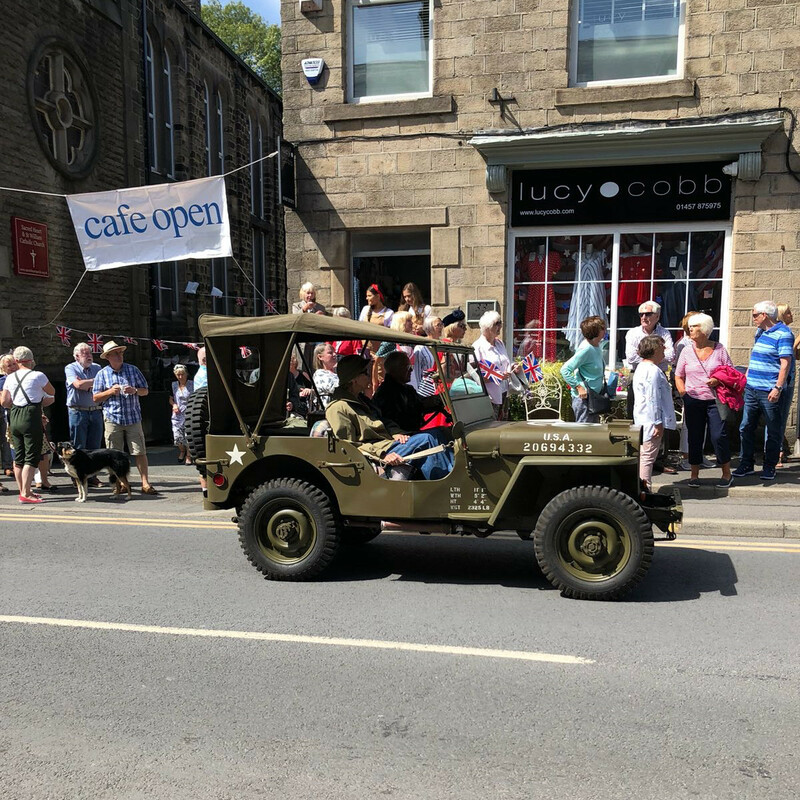 Every August the villages of Saddleworth host Yanks weekend. 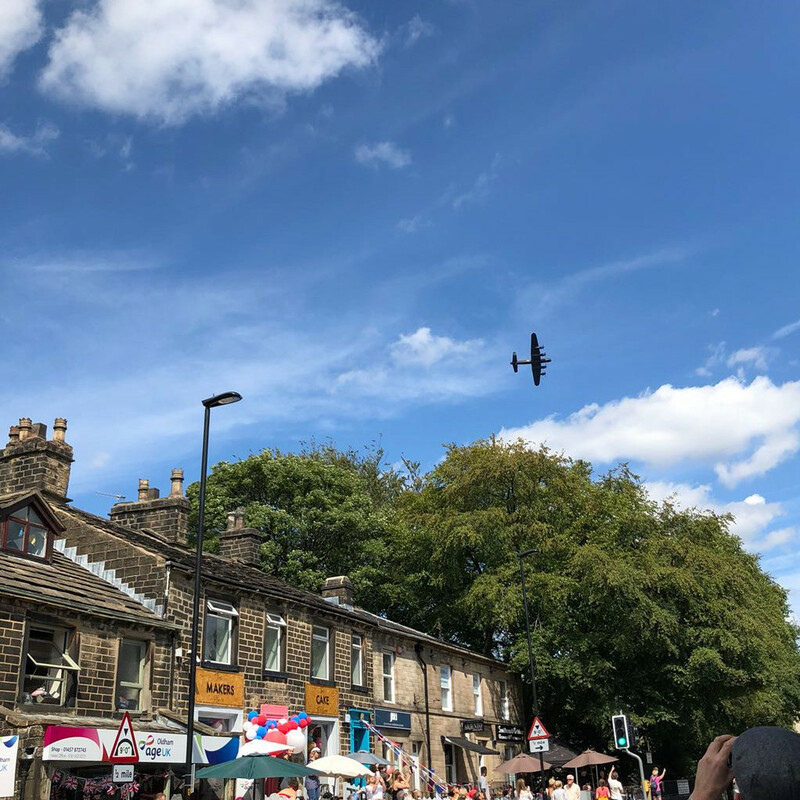 A two day event full of live entertainment from the 1940's, including historic displays, music, dancing, a fly past from a Lancaster, Spitfire and Hurricane. 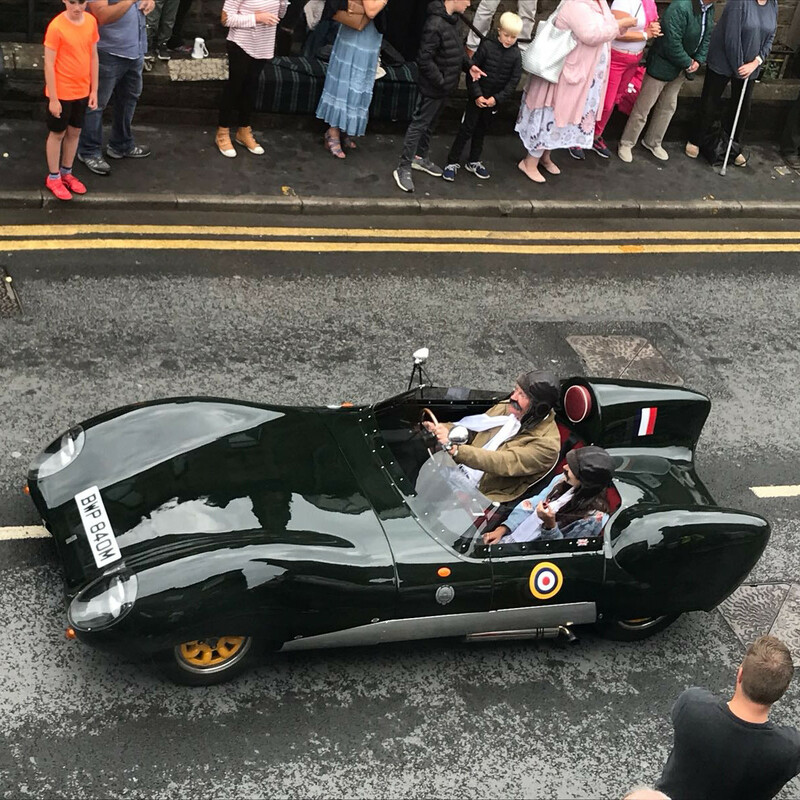 Also a parade led by Mr Churchill going through the village of Uppermill and past our store on the High Street. 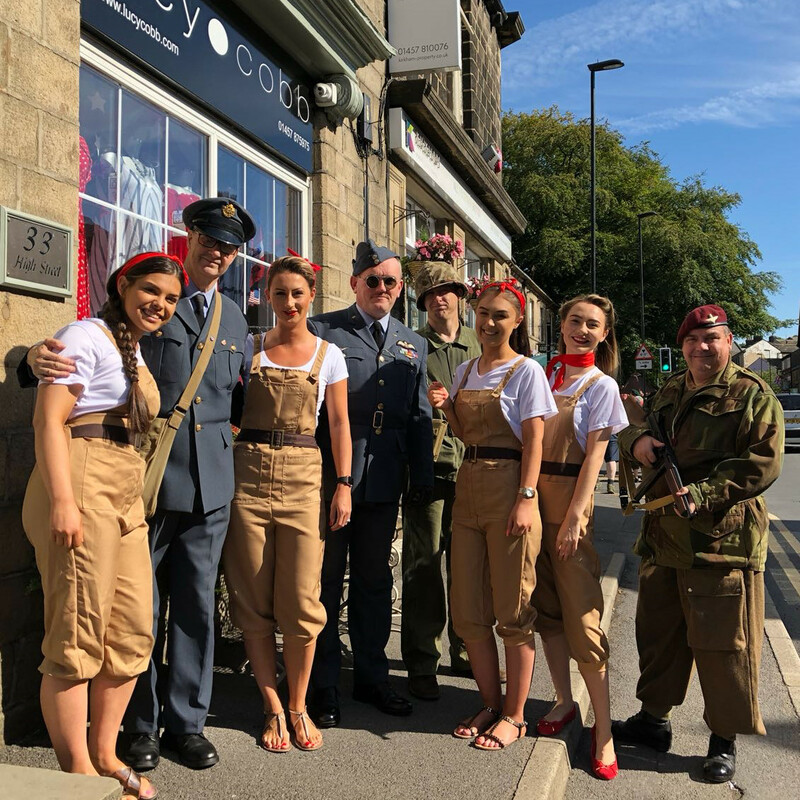 We love getting into the spirit of things here in the shop and have all of the LC girls dressed up as Land Girls for the occasion. As well as our Yanks themed window and displays in store. 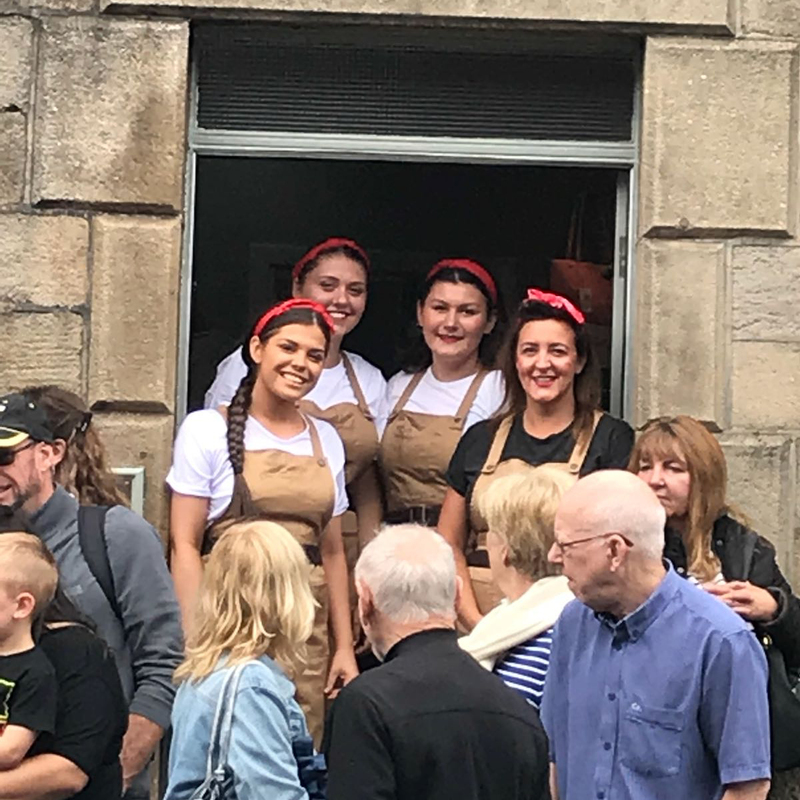 We all enjoyed getting involved in the action and our customers loved it too.